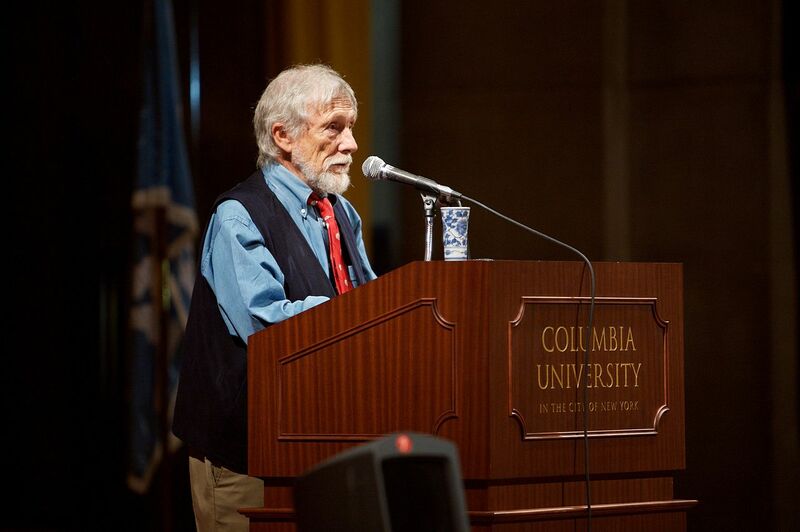 Pulitzer Prize-winning poet Gary Snyder is being inducted into the California Hall of Fame this week. 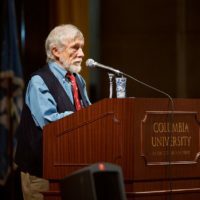 In its biography of Snyder, the California Hall of Fame calls him “one of the most significant environmental writers of the 20th century and an influential figure in the ecology movement.” The hall notes that he has lived sustainably for nearly 50 years in an off-the-grid home he built on the San Juan Ridge in Nevada County. Snyder, who served on the English department faculty from 1986 to 2001, also is lauded for his service as the first chair of the California Arts Council. The hall of fame induction ceremony, Tuesday, Dec. 5, will begin with red-carpet arrivals at 6 p.m. (you can watch it live on Facebook). The induction ceremony will be live-streamed started at 7. The next day, the public is invited to visit the museum’s 11th Annual California Hall of Fame Artifact Exhibit (Dec. 6-Oct. 31), showcasing the lives and legacies the new inductees: Snyder; Lucille Ball, entertainer; Susan Desmond-Hellmann, bioscientist and former chancellor of UC San Francisco; Mabel McKay, Native American artist and activist; Mario J. Molina, atmospheric chemist who is a professor at UC San Diego; Jim Plunkett, former professional football player; Steven Spielberg, filmmaker; Michael Tilson Thomas, conductor; and Warren Winiarski, vintner. 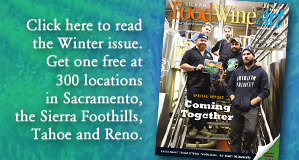 Snyder is often featured in our Sierra FoodWineArt magazine. Examples are here.